We are completely committed to providing a full lettings service to rental investors and looking after your buy-to-let property should you require us to manage it for you. Our success is only when we let your property and we are 100 per cent dedicated to achieving the optimum rental - always. Established in 1958, we have six decades of experience at letting and managing property throughout London. Our track record and localised experience has helped overseas and home-grown investors prosper in the peaks and the lows of the rentals market. Securing a quick let to the best possible tenant is always our aim. This is only possible when a property is marketed at a realistic, achievable local rental. Through decades of experience, our advice is unbiased and tends to be accurate. 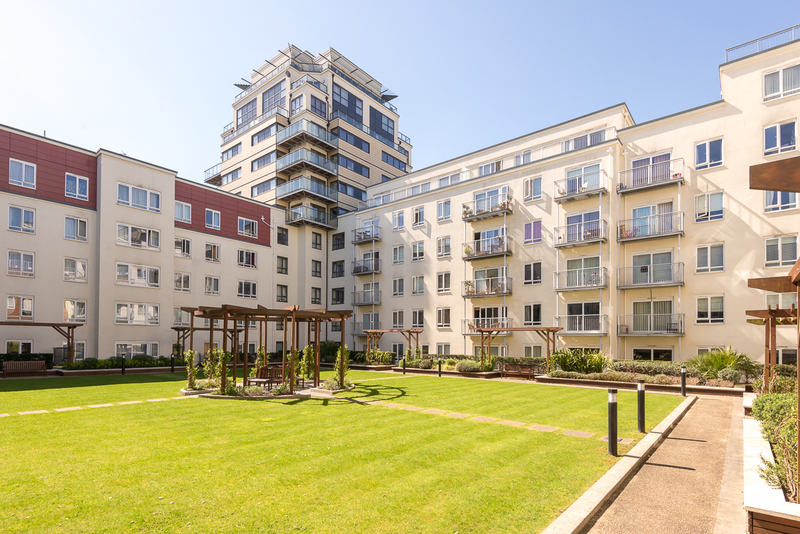 Our current network of branches are highly visible and strategically placed in the most popular rental locations including Beaufort Park Colindale, Canary Wharf, the City, Ealing, Greenwich, Fulham Reach Hammersmith, Hampstead, Highgate, Hyde Park, Imperial Wharf Fulham, Kensington, Kew, Knightsbridge, Nine Elms, Surrey Quays, the West End and Wapping. We’ve been operating in South East Asia since 1995 and following expansion, we now operate out of five international offices in China, Hong Kong, India, Malaysia and Singapore. Each office employs local staff with experienced, dedicated property managers providing a convenient and personalised service in your time zone. And, you receive the same level of service as our UK clients. Our network of high traffic websites including brlets.co.uk ensure our properties are seen by a constant flow of prospective tenants. We also list with the main property portals including Rightmove, Zoopla and Onthemarket. We are very active on social media and across the Google network. We also do e-marketing and use signboards - all dedicated to attracting tenants 24 hours a day. Once instructed, a property can be online within minutes and images and a virtual tour of your property will be taken by our in-house photographers to give it maximum exposure. Run by a fully qualified solicitor, our property management department can look after everything from organising repairs with trusted contractors; give advice on legal issues, carry out inspections and generally making sure everything runs smoothly. Our accounts centre is managed by a chartered accountant and offers a full range of financial management services including 24hr access to our online accounts providing you with secure, real-time information when you require it. Governance and compliance are important to us. Benham and Reeves are founder members of ARLA Propertymark (the Association of Residential Letting Agents) and full members of The Property Ombudsman for Lettings and the Tenancy Deposit Scheme. As estate agents in London, we are also members NALS (the National Association of Estate Agents). You can learn more about this by going to our membership page.